It doesn’t get any more local than this, folks. Cory Booker, the popular major of Newark, New Jersey, has challenged his city to get fit and is using Facebook and Twitter to get them involved. Booker isn’t new to Twitter, with over a million followers he has become one of the most popular mayors in the United States. During the winter, Booker takes to Twitter to field cries for help from citizens who had their cars snowed in. Booker may be best known for his city being the recipient of a $100M grant from Facebook CEO Mark Zuckerberg. In the “Let’s Move” challenge, Booker is asking everyone in Newark to sign up and share their fitness resolution for 2012. Along with sharing the resolution, the program will give out prizes and have social games. 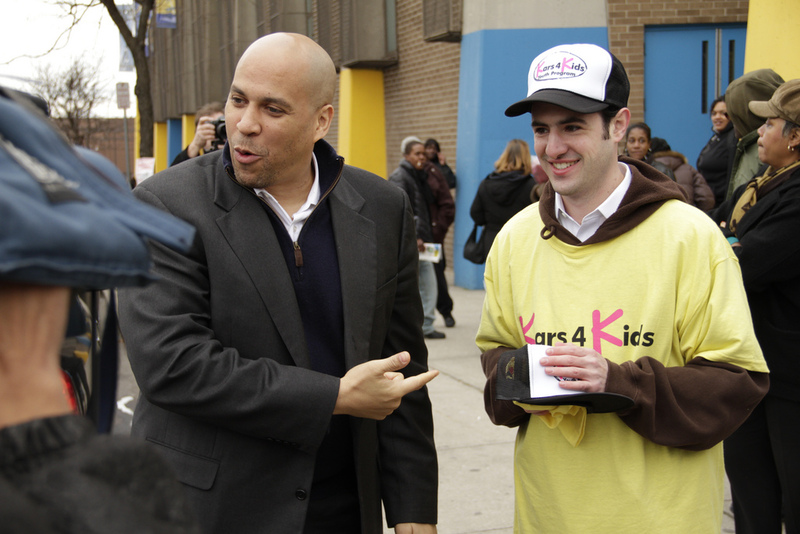 By using social networks like Facebook and Twitter to get the word out, Booker hopes that Newark residents will be inspired by seeing other locals pledge to get fit in 2012, and get involved themselves. The first step is to enter your fitness resolution for the new year, and then blast it out to Facebook and Twitter. When 2012 starts, the site will let you log your activities and share them with your neighbors. By leveraging social networking activities like checking in and leaderboards, this is a brilliant way to bring a community together to reach one goal. In this case, Booker would like to see his city become more physically active. We’ve seen other mayors take to social networks to get people more involved in their city, like Tampa City mayor Bob Buckhorn, who left foursquare tips at popular spots. Even if you don’t live in Newark, this is an inspiring story and great use of technology. I suspect that we’ll see more of this in 2012.